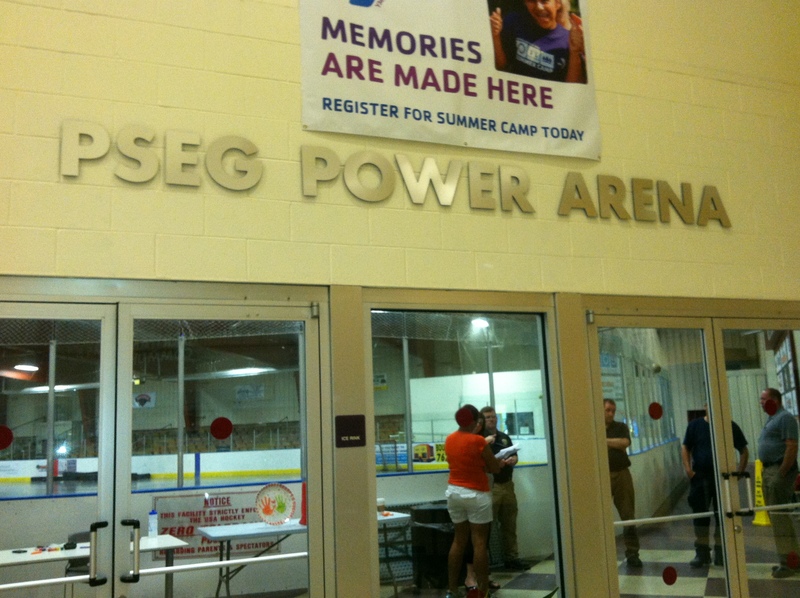 This blog post is about how I like to go to the local YMCA whenever I am on vacation and swim and some of the interesting Y’s I have visited. 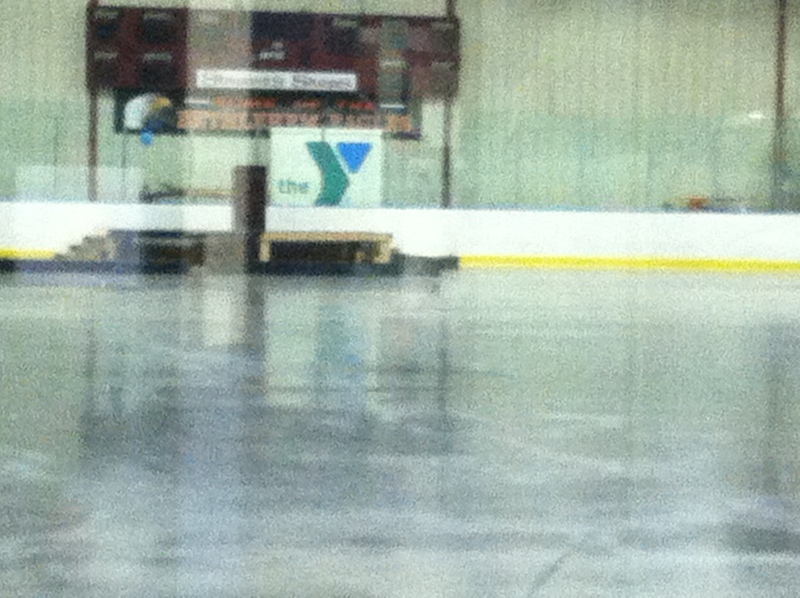 But when I started thinking about what I wanted to write, I realized what a long history I have with the YMCA. It stems back to my childhood and I feel compelled to share that too. 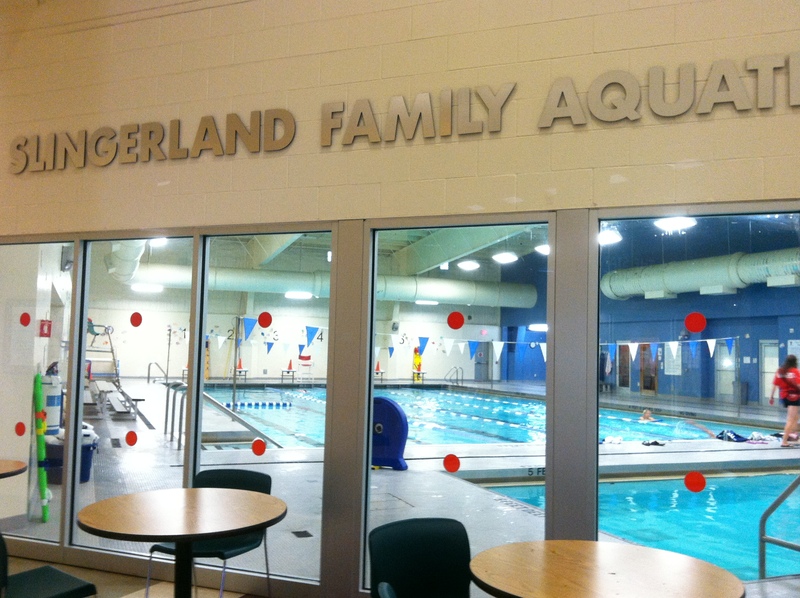 It all boils down to the title of this post which is that it is fun to swim at the YMCA. My family joined the Anaheim YMCA when I was in grade school so that my sisters and I could join their synchronized swimming team. My father ran and swam there as well. I kind of grew up there. Over the years I also joined the swimming team and socialized in their teen center. 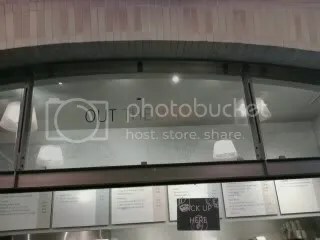 It’s where I got my first job when I was in high school. I was the babysitter on Tuesday and Thursday evenings for children whose parents were working out and going to exercise classes. Eventually I worked as a counselor at the summer day camp until I was a sophomore in college. 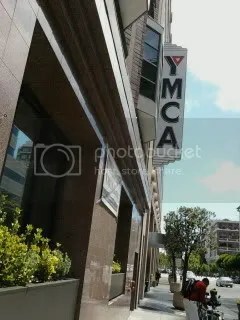 While I was attending UCLA, I joined the West L.A. YMCA so that I could swim in their masters program and from there I moved over to the Beverly Hills YMCA where I got a job one summer at their day camp. It was at the Beverly Hills Y that I forged friendships that have lasted until this day. This particular group of counselors spent several summers working together, including a week each of those summers at Camp Arbolado in the San Bernardino Forest where we strengthened our bonds and pulled pranks on each other straight out of the movies. Fast forward to the 21st Century. I got involved with the Leeward YMCA on Oahu when it was merely an old sugar mill’s smokestack in Waipahu, long before they had a swimming pool. Both of my kids have attended Leeward Y’s A+ program that they operate in the local schools as well as their summer and school break programs. Just as I was a counselor for other people’s kids when I was young and had loads of energy, I depended on their youthful staff’s expertise and care in handling my precious kids. And then they built a pool–and I joined. What I like best about being a Y member is that I can swim at any Y facility across the island. I often swim in the Nuuanu Y’s pool as it is close to our shul and I can zip over while the kids are at Hebrew school and swim a few laps while they are in class. The added benefit of YMCA membership is that when I go on vacation, I can go to the local YMCA where ever I happen to be and they will extend a guest pass to me to use their facilities. When I visit my friend Kathy in our hometown of Fullerton I dive in the pool at the Fullerton YMCA. When we go to Carlsbad, California to enjoy our time share vacation there, I swim at the Magdalene Ecke Family YMCA. A few years ago I attended a high school reunion in Southern Orange County, California and I swam at the Irvine YMCA. Last winter I stayed in Santa Monica and swam at the Y there. 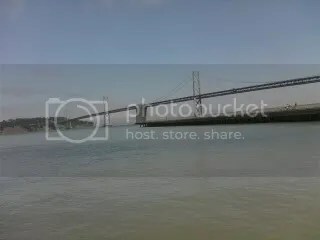 I even swam at the Embarcadero YMCA in San Francisco a few summers ago and had an amazing view of the San Francisco Bay and Bay Bridge right from the pool. 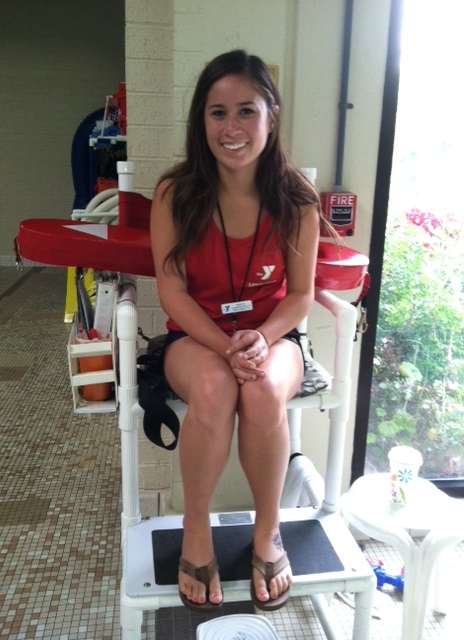 During the summer of 2012 I ventured to a YMCA outside of California. On my way back to Hawaii from the East Coast of the continental U.S. I stopped in Santa Rosa to visit our older teenager at URJ Camp Newman. 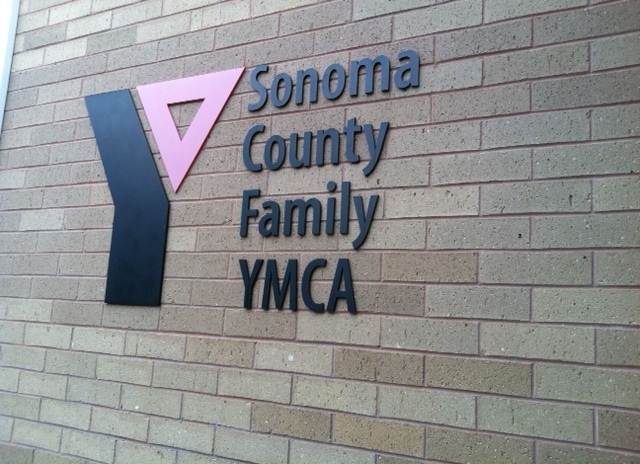 I went for a swim at the Sonoma County Family YMCA before I hit the road for our reunion. I asked the lifeguard a few questions about the pool and noticed that her name tag said “Malia.” I asked her if she is from Hawaii and she said that her father is from here and lives in Ewa Beach. We were both happy to make the connection. 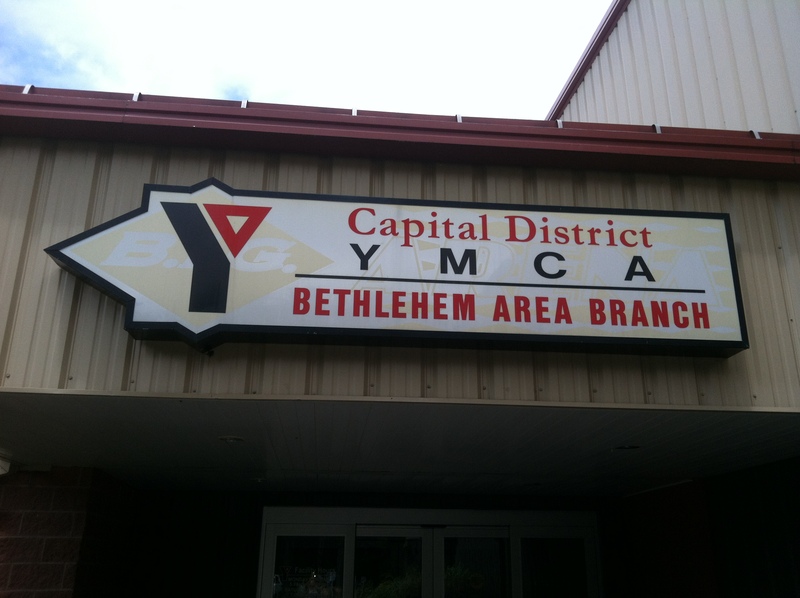 When I started writing about the Bethlehem YMCA it reminded me that I visited the Jerusalem YMCA in Israel a very long time ago in the 1980’s, but I will save that for another post. I started going to Jewish summer camp between 7th and 8th grade. 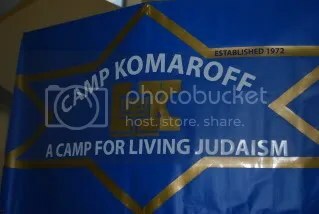 Camp Komaroff. It changed my life—my Jewish life. An advertisement for a weekend retreat at a small camp in Lake Arrowhead, California appeared in our Temple bulletin the winter of 1974. I attended along with a few of my Sunday school classmates and I caught the Jewish camp bug. I couldn’t wait to go back. The following summer and every summer until I went to college, I returned to Camp Komaroff, staying as long as my parents would let me, until finally, after my Junior year of high school, I spent the entire three month vacation there. The programs and prayer and friendships and song I enjoyed at camp were instrumental in fostering the joyous connection I feel about being Jewish. I wanted my daughter to experience the same thing, especially since our Jewish community in Hawaii is even smaller than the one in which my family raised me at Temple Beth Ohr in Southern California’s Northern Orange County of the 1960’s and 1970’s. Since my oldest daughter has been in the third grade, I pack her up every summer and send her to URJ Camp Newman in Santa Rosa, California. Like her mother before her, she connects to being Jewish through song and prayer and activities surrounded by other Jewish kids her age and the beautiful natural landscape of Northern California. 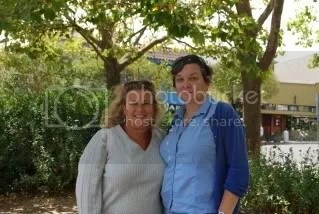 And that is also why I get to visit with my high school friend Jennifer almost every summer. My daughter flies unaccompanied minor to Caifornia where the camp staff pick her up. Some summers she also flies home on her own. Other years, like this one, I fly to California by myself and meet her after camp to fly on to the East Coast together for a visit with family before returning to Hawaii and school and our regular lives. I arrived at San Francisco Airport on Monday evening. I spent the night at an inexpensive hotel near the airport and took the BART into the city the next morning. I disembarked at Montgomery Street, walked over to Jennifer’s office, dumped my luggage and embraced the city. I walked several blocks to The Embarcadero, hit the YMCA for a swim and entered the Ferry Building, recommended by Jennifer as the perfect place for a delicious lunch. I joined the Honolulu YMCA because there is a branch near our Synagogue, Temple Emanu-El, in Nuuanu and I can go for a quick swim after I drop off my kids for Hebrew school. It is also near the Kukui Center where I work part time. And I have also been going to a great yoga class in the morning at the Leeward Y near our home in Kapolei. Great deal for $40 a month. I can also use the YMCA when I travel. 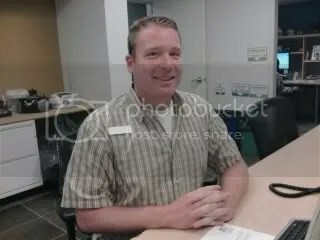 It cost me three bucks to enter the Embarcadero branch of the San Francisco YMCA, the nice man at the desk gave me my guest pass and I had a great swim in their 25 meter pool. The locker looks out on the Bay Bridge which was a definite bonus. A few blocks down is the Ferry Building, a foodie paradise. It reminds me of Faneuil Hall in Boston, but on a more selective scale. 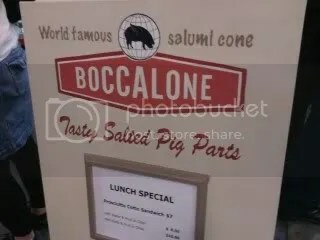 I did not eat at the Tasty Salty Pig Parts for fairly obvious reasons. I was drawn to several places, but decided to stick with Jennifer’s recommendation for Vietnamese food and had the one of the best lunches I have ever tasted. 5 spice chicken on vermicelli. I picked up some bread at the Acme bread company for the dinner we would eat at Jennifer’s San Rafael home and went back to her office to pack up our stuff and ride across the Golden Gate Bridge to spend the night with her family and get ready to pick up my daughter the next day at the Osher Marin Jewish Community Center.